KidZania now open in London! It’s the world where you’re in charge! Ever dreamt of becoming a fire fighter, a surgeon or the next acting sensation? 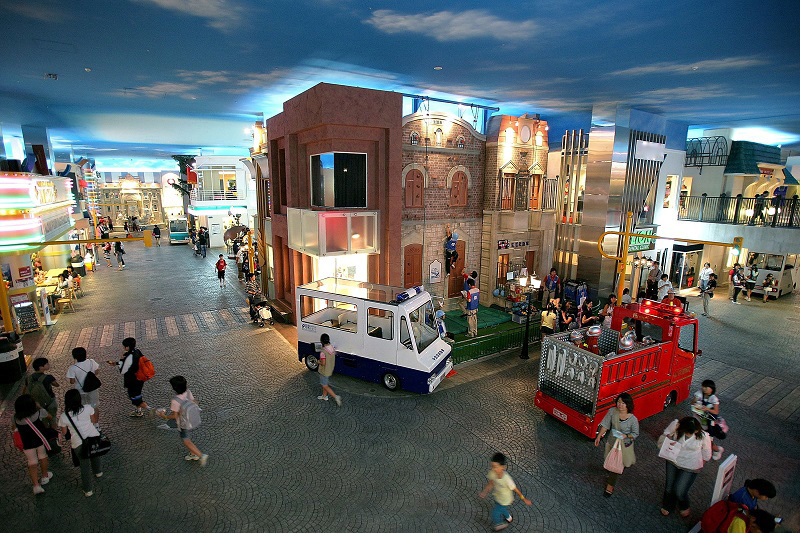 Well, now you can at KidZania – the child-sized city where kids are in charge! You can explore the city buildings and try out all the different jobs that grown-ups usually do! There’s over over 60 careers for you to try out, from being a pilot or dentist, to being a radio DJ or even a chocolatier! Not only is it super fun, you might discover what you want to do when you’re older!